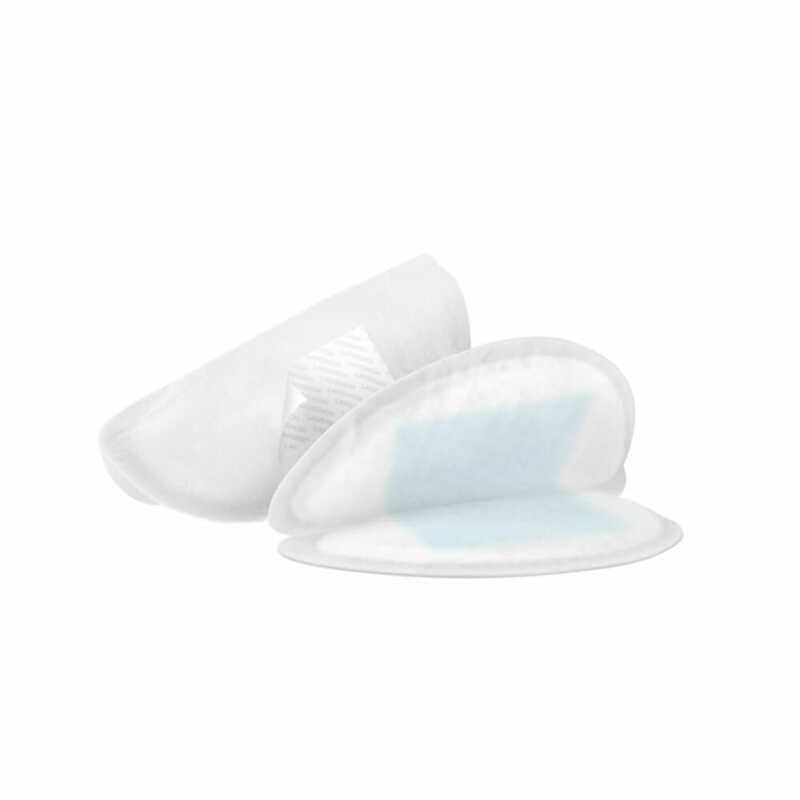 The Philips AVENT disposable breast pads are designed to help mum stay dry and comfortable. 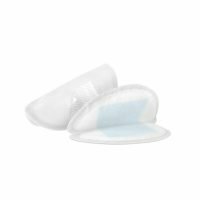 Developed with midwife and baby adviser, Vicky Scott, who has been supporting mums with breastfeeding for 15 years, the Philips AVENT breast pads have multi layers for super absorbency and a one-way top sheet that traps moisture inside the pad. A silky soft feel made from breathable, natural materials is also designed to be completely leak-proof, guaranteeing a dry.